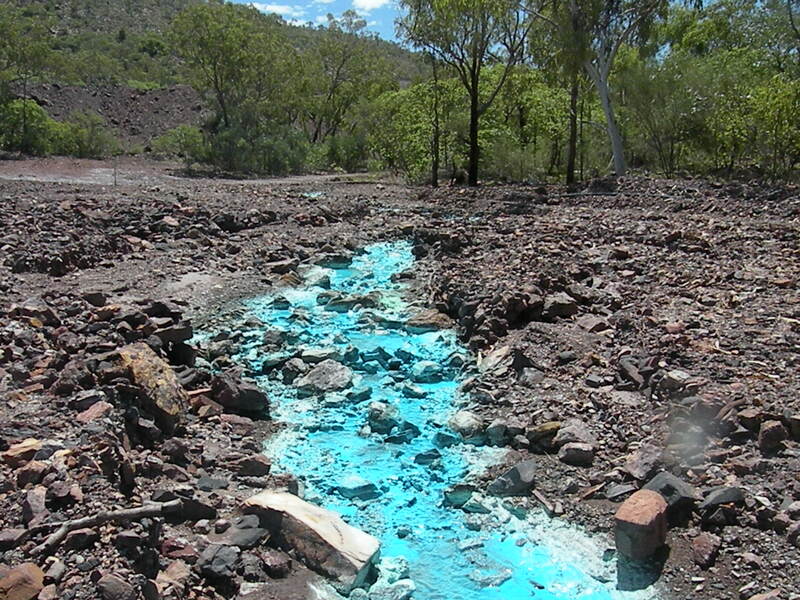 Mt Oxide was a small open cut copper mine from the 1960s and closed in 1971 – when there were no rehabilitation requirements for mining projects. 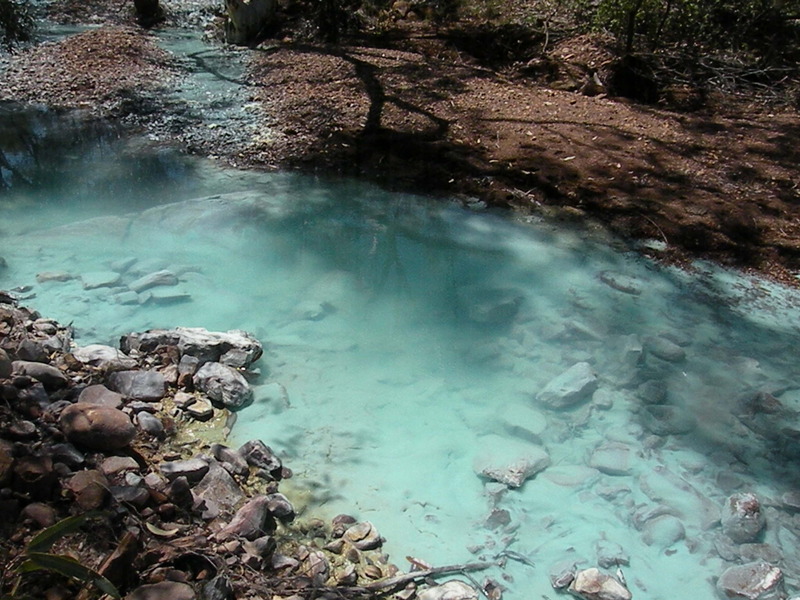 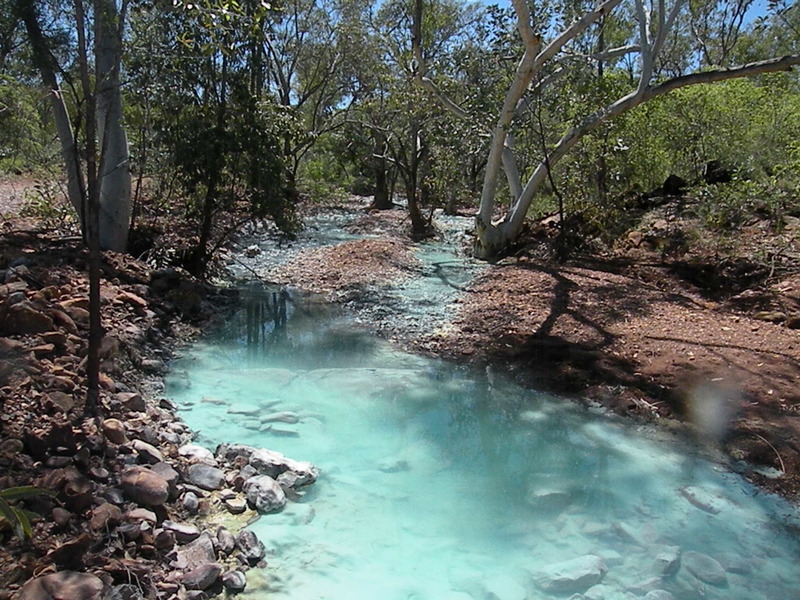 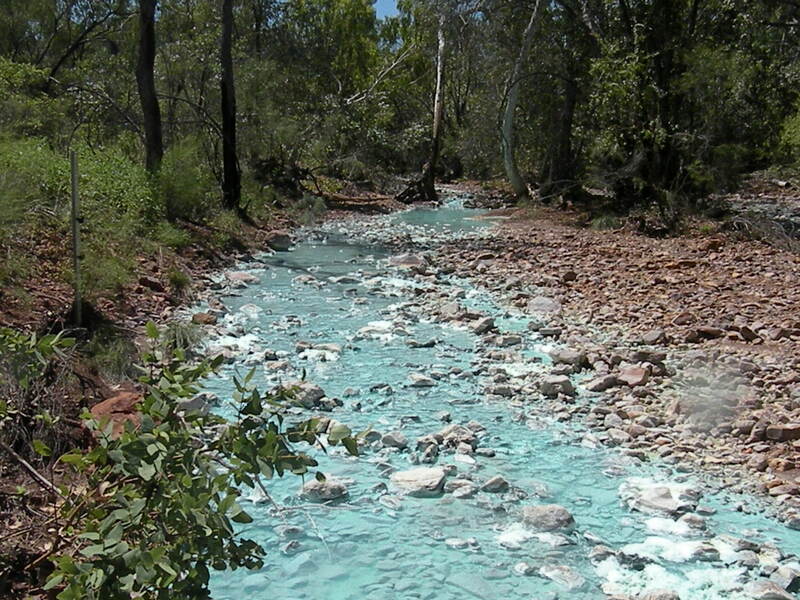 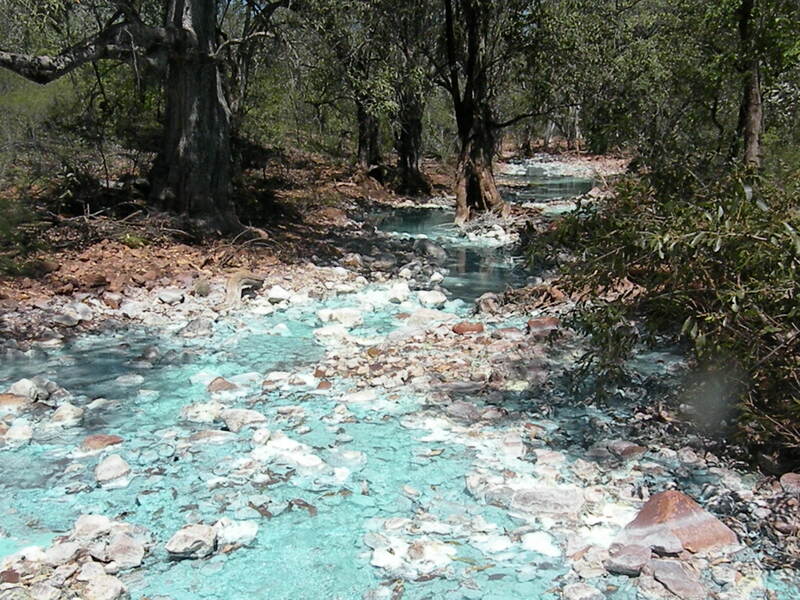 The project has been leaking severe acid mine drainage since this time. 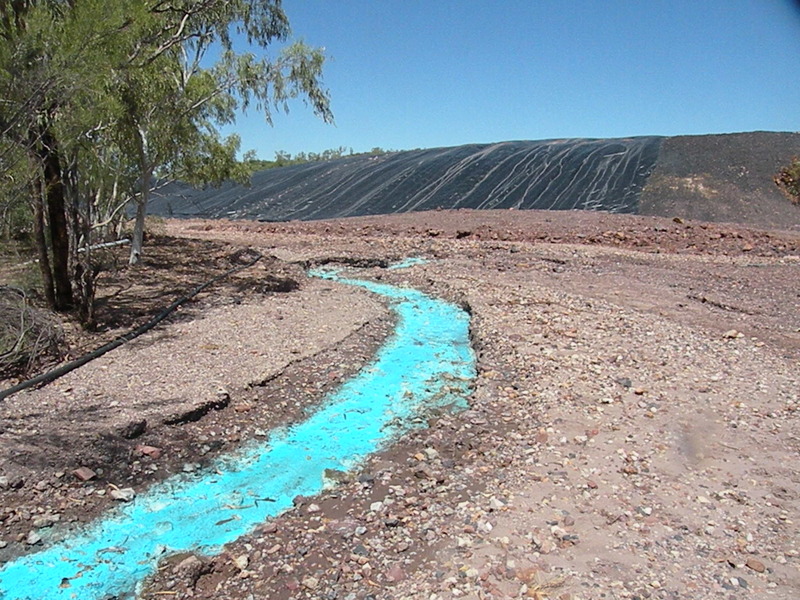 Despite recent media attention from 2009, highlighting the ongoing disaster, the site remains an extreme pollution legacy.